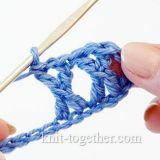 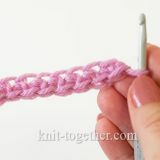 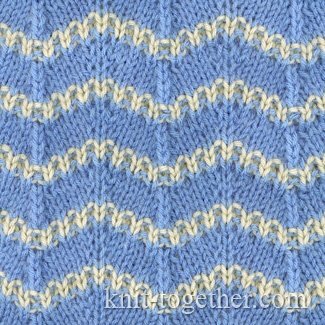 Reduce three knit stitches together (with the central stitch). 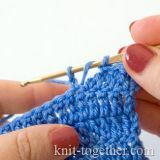 Stitches need to be displaced so that the second stitch comes over the first one. 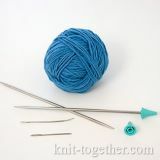 Backward yarn over. 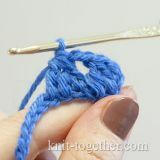 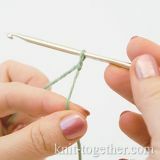 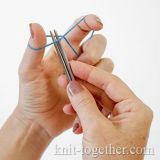 Take the working yarn by the tip of the right needle from the right back outward.